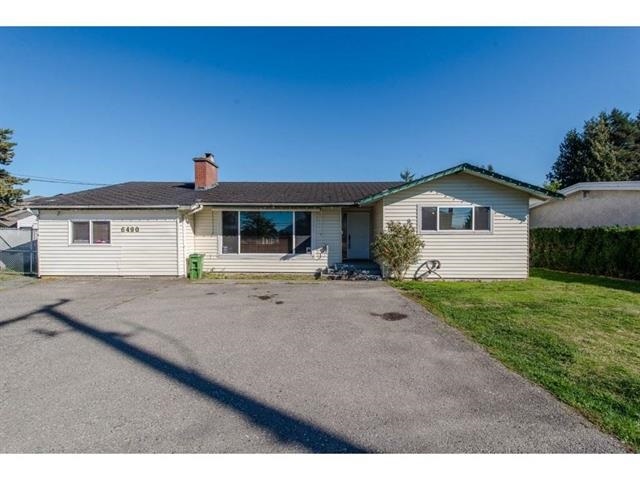 I have listed a new property at 46744 AUBURN PL in Chilliwack. A great family home with 3 bedrooms, 2 baths, dining room, spacious living room, lots of windows brightens up the whole house. Eating area in the kitchen. Below has an office, den & family room, a laundry area. Large back yard, nicely landscaped. On a cul-de-sac.